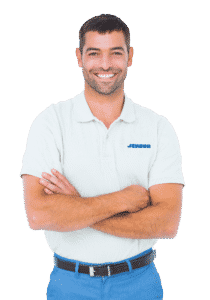 Jenson Companies HVAC service in Utah will maximize the comfort and efficiency of your organization without hitting your wallet. We install and maintain furnaces, boilers, air conditioners, chillers and air systems necessary for a pleasant working environment. To provide the most optimal indoor environment, Jenson Companies strives to help customers maintain their equipment year-round. From combating the extremes of weather conditions to providing adequate ventilation, our focus with HVAC is to provide comfort for our customers. Our services can assist you in dramatically decreasing energy consumption and improving the efficiency of your equipment. With the superb diagnostic abilities of our technicians, we can promptly restore the consistency and comfort of your environment.